Different characters – the same principle. This is the idea behind the VAIO family of baths. 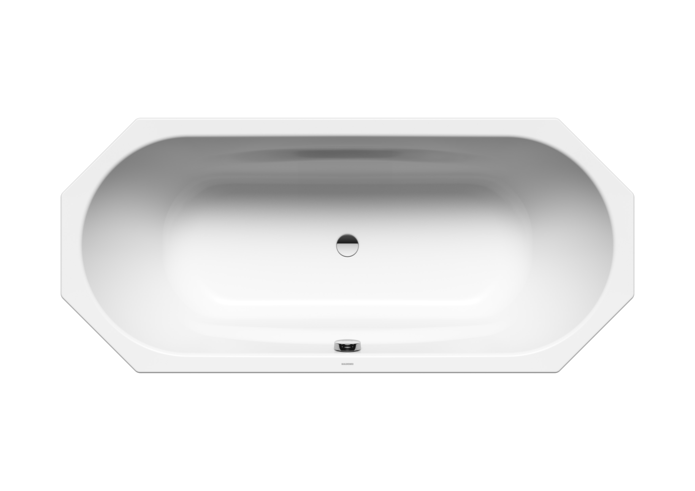 For everyone who appreciates a beautiful oval-shaped bath and comfortable armrests, the VAIO family offers eight models to suit a wide variety of needs and installation options. The one-person VAIO, the VAIO SET and the VAIO 6 can be equipped with handles for additional safety.